Persimmon is a delicious, nutritious autumn fruit, which can help you quickly satisfy hunger and reduce sugar cravings. It is a perfect option for a healthy snack, and it can be the main ingredient of many delicious salads and other dishes. It is beneficial for your health, as it may prevent the appearance of many diseases. So if you want to improve your health, you should add this tasty fruit to your diet. Moreover, a persimmon is also beneficial for your skin, but just a few people use it in beauty treatment. 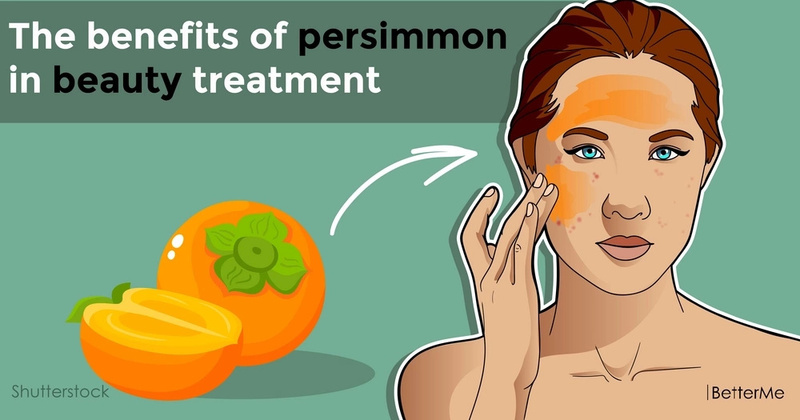 In this article, we would like to show you several ways to use a persimmon to make your skin look flawless and slow down aging. Are you interested? Scroll down to read this article right now. 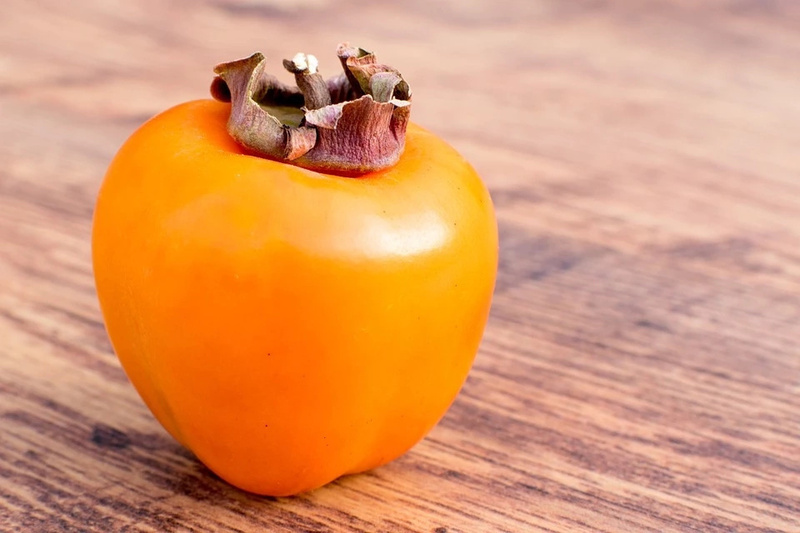 A persimmon contains a huge amount of useful vitamins that are necessary for our body. It is rich in beta-carotene, which is responsible for healthy skin and good vision. 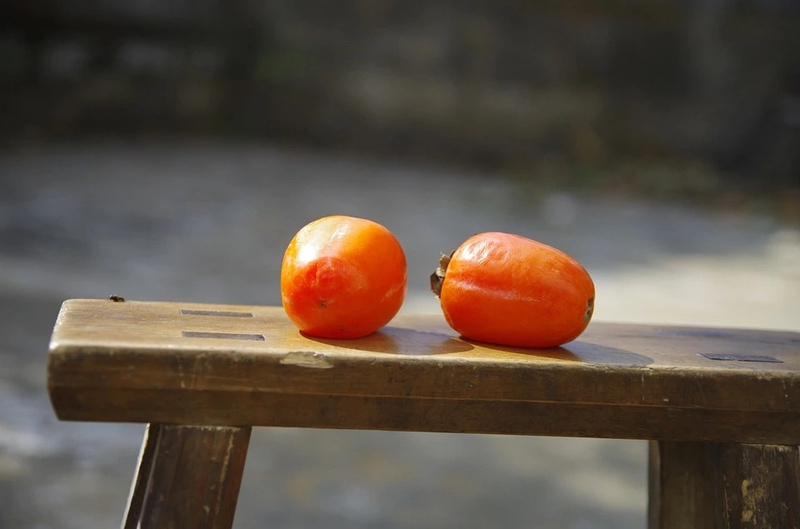 Moreover, a persimmon is rich in calcium, sodium, iron, dietary fiber and manganese. This delicious fruit is a perfect ingredient to detoxify your body. 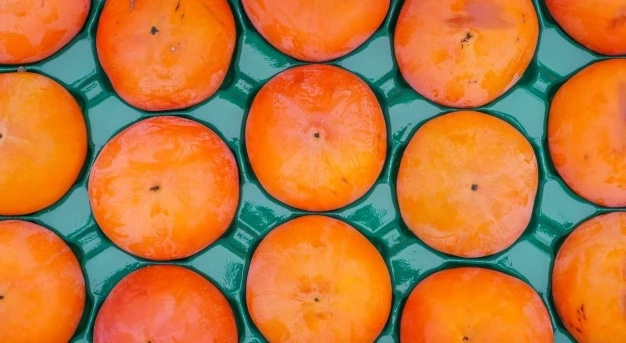 A persimmon is loaded with vitamin C, which makes it an excellent cure for colds. It also can help keep your heart healthy and strengthen your immune system. A persimmon is a perfect antidepressant. It is loaded with magnesium, glucose and fructose, which may help relieve stress levels and lift your mood. This fruit can be used to treat aging, dry skin. It helps soothe pores, treat oily skin and improve skin tone. 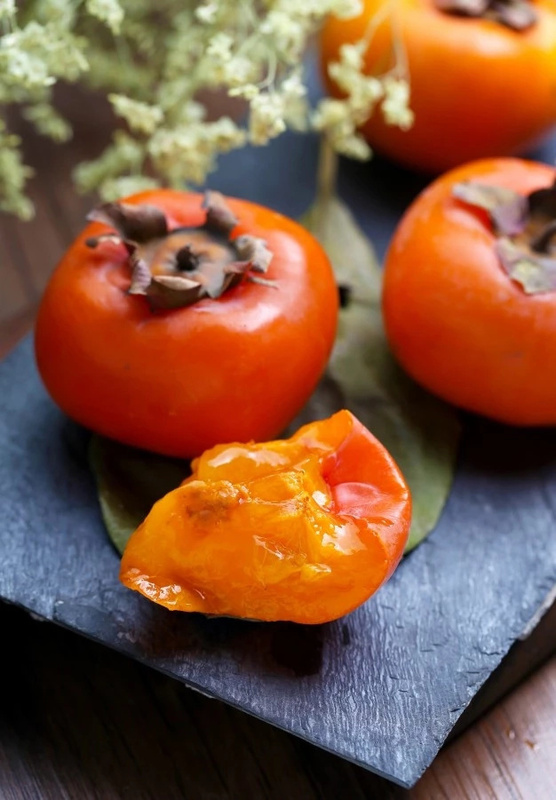 A persimmon is a great component to prepare homemade face masks. Blend one ripe persimmon and mix it with one egg yolk, one teaspoon of honey and one spoon of olive oil. Blend one ripe persimmon and mix it with one spoon of oats and two spoons of natural yogurt. Blend one ripe persimmon and mix it with two spoons of milk.